Your kindergartners don’t know what ‘enter’, ‘spacebar’, ‘click’ or many other techie words mean but you need to teach them to keyboard, internet, and become digital citizens. How do you start? 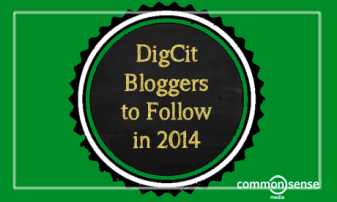 You have new students in your class who haven’t had technology training. The rest of the class has. How do you catch them up? Your principal wants you to teach the technology class but you’ve never done it before. What do you do on the first day? You’ve been teaching for twenty years but now your Principal wants technology integrated into your class. Where do you start? 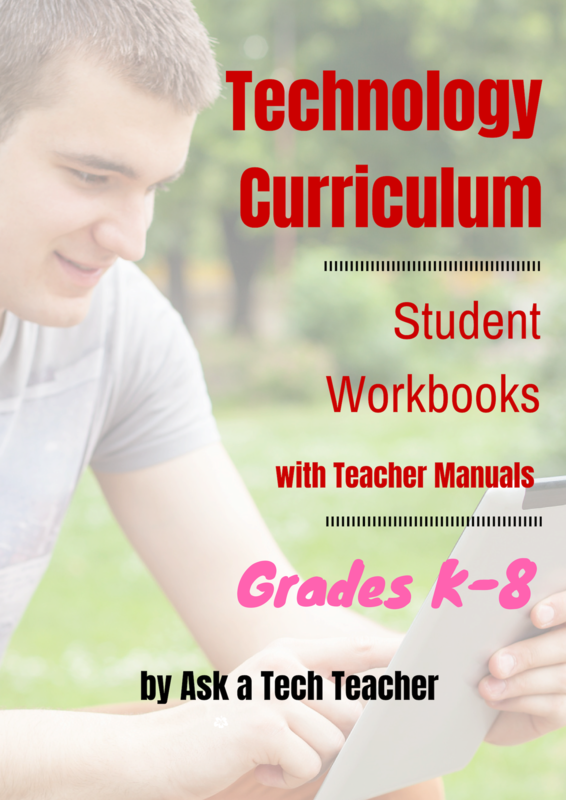 You have a wide mix of tech skills among students in your class. How do you differentiate between student geeks and students who wonder what the right mouse button is for? You’ve been tasked with organizing a Technology Use Plan for your school. Where do you start? You and colleagues are expected to create a Curriculum Map. How does technology fit into that? You love being an edtech professional but what’s your career path? More and more teachers–both new and experienced–are looking for coaching or mentoring to fill gaps in their learning, keep up to date on the latest teaching strategies, and solve problems they didn’t expect. Many turn to the personalized approach we offer in a collaboration between Ask a Tech Teacher, Jacqui Murray, and Structured Learning. Coaching is completed via Google Hangout with email available for quick questions. After only a short time, teachers find they are better prepared with tech-infused lesson plans, able to teach to standards more fluently, can integrate tech into core classroom time, easily differentiate for student needs with tech, and more. 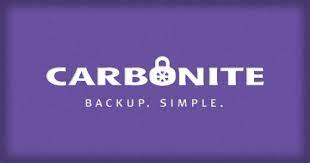 Normally, we charge a $150 per month with a two month minimum (for a total of $300). 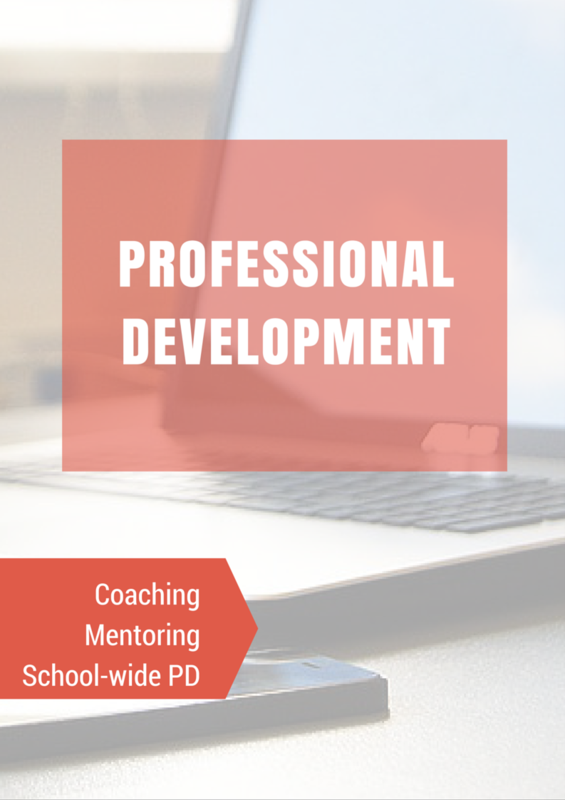 This month between the 24th and 30th, get both months of coaching or mentoring for only $150. 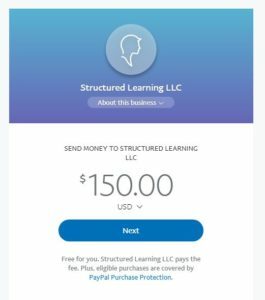 Click our PayPal Me here. Add $150.00 to the line. Because it’s PayPal, you can enter as a guest with any credit card–no PayPal account required. We wrote the books. 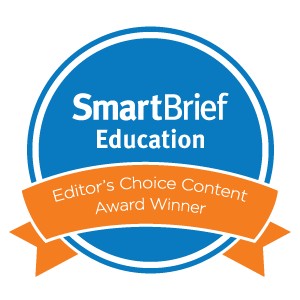 We’ll help you deliver on keyboarding, integrating tech into your curriculum, digital citizenship, Common Core, and more. Questions? 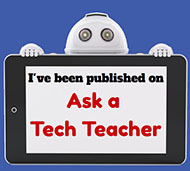 Ask Jacqui Murray at askatechteacher at gmail dot com. Note: If your District has purchased a District license, you get some coaching for free. Check before signing up.